Grab this Boots discount codes for amazing saving on your most coveted items. Use this thrifty Boots vouchers before it expires & stay in your budget! Active Boots promo code: Buy electrical products such as hairdryer, shaver and more with 50% discount. 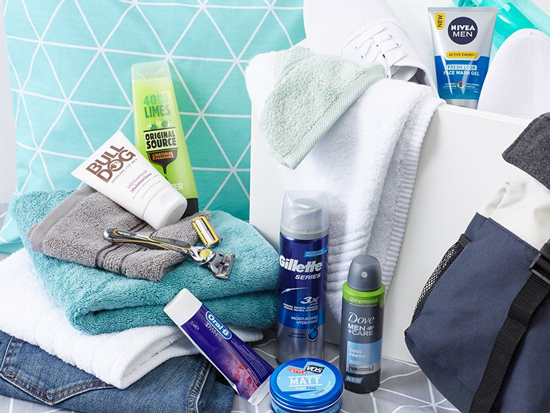 Budget-friendly Boots voucher codes: At Boots, you can save up to 1/2 price on selected men's and women's fragrance. Limited validity Boots discount code: Purchase products worth £45 from Boots to receive free home delivery with your order. Easy saving with Boots vouchers: At Boots, you can shop for any 1 selected product and get 2nd products for half price. Easy saving with Boots vouchers: Purchase any 3 selected No7 skincare products for price of just 2. Limited validity Boots discount code: Buy 50ml DKNY Be Tempted Eau de parfum from Boots with £19 discount. Enjoy free delivery with Boots voucher code: You can purchase 3 soap and glory products at the price of 2 from Boots. 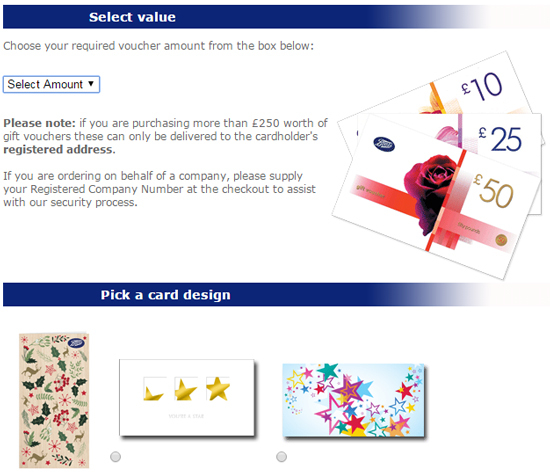 Exclusive Boots discount codes: Send gift vouchers to your loved one, available from just £10 at Boots. Driven by the motto of making customers look and feel fabulous at all times, Boots is UK’s most-trusted pharmacy, health and beauty retailer. With its massive online presence, awe-inspiring product categories, high degree of personalization and immaculate delivery services, Boots has established a long-standing relationship with its customer base. As you browse through the Boots online store, you’re bound to be flooded with lucrative offers, varietal gifting ideas, valuable medical advice, inspiring wellness archives and so much more. Miles ahead of being a simple online pharmacy, Boots resonates heritage, value and well-being! While its roots are strongly entrenched in the UK, Boots has become a global phenomenon today. You can shop at the Boots online store from anywhere in Europe and be rest assured of timely delivery, and value for money. Do check out the list of 23 EU countries where you are assured of home delivery in 7 working days! Boots has many sister concerns. Some of them are Boots Photo, Boots Designer Sunglasses, Boots Personalised gifts, Boots Kitchen Appliances and Boots WebMD.com. Boots makes it super-convenient for you to enjoy an ecstatic shopping experience on the go. 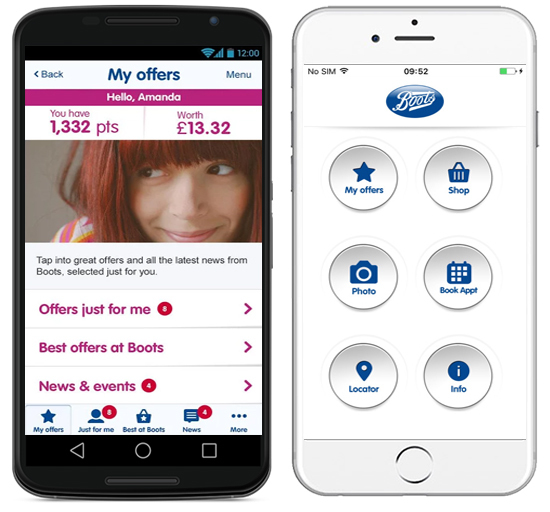 Available free to download for Android and iPhone users, the Boots mobile app lets you seamlessly swipe through the latest offers, get photos ordered on the move, effortlessly book appointments and shop for everything you desire on the friendliest interface. Shop for £45 only and avail FREE Standard Delivery anywhere within UK. Offer valid for all product categories at the Boots Online Store. Save Big on 3 for 2 Mix and Match Star Gifts- Applicable for Travel Kits, Beauty Collection, Fragrances and more! For more gift options for your loved ones, check out Ann Summers and get free delivery on all orders above £35. Buy 1 Get 1 Free on a Wide Range of Health and Beauty Products including major brands like Colgate, First Response, SASS Intimate and XLS-Medical. Buy 1 Get 2nd Half Price on your favourite cosmetic brands like L’Oreal and Nivea. Free Gifts given away with Select Bestsellers from Soap and Glory, Johnson’s, Clinique and Sanctuary. Fill your Shopping Basket to the brim! Enter the code under ‘Promotional Code’ header in your Basket. Verify Savings and Check out. From awesome health and lifestyle videos, to Christmas festivities, beauty tips, fashion insights and the latest glamour quotient updates, the Boots YouTube Channel offers a massive range of content to keep you hooked! Thinking of instilling additional security to your online transaction? You can now secure your online shopping with Norton which helps you get a peace of mind by letting you know if a site is unsafe. This inspirational video is a must-watch for all women who work even on Christmas day, to support their families and communities. Kudos to them! Online ONLY Bundles and Multipacks- Includes Vitabiotics Family Packs, Month-long Supply of NiQuitin Lozenges, Everyday Essentials Cotton Wool Bundles, Multi-Brand Sports Bundles and so on, with exciting BULK Discounts. Speaking of sports, find all kind of outdoor staples with a savings of up to 50% with GO Outdoors voucher codes. Use these discounts and score more on all departments with the discount card. Better than Half Price Offer on selected Oral B Toothbrushes, Braun Silk Epilators etc for Savings over 60%! Save up to 50% on Electrical Beauty Products, Fragrances, and Mother-Baby Products. Exclusive Department-wise offers with price-cuts ranging from 20-70% on Services like Opticians, Photos and more! ‘Pay for 2 and get 3’ deal on select range of pills, capsules and tablets at the Boots Pharmacy. It’s important to stay happy & healthy with the right and appropriate amount of health & beauty regimes for which frugal attempts are essential to cut down on our spending. However, when it comes to skincare, beauty & health products, we normally don’t compromise on quality. All Beauty, a brand name retailer, provides amazingly ultimate offers on these products, helping you to become a savvy shopper. 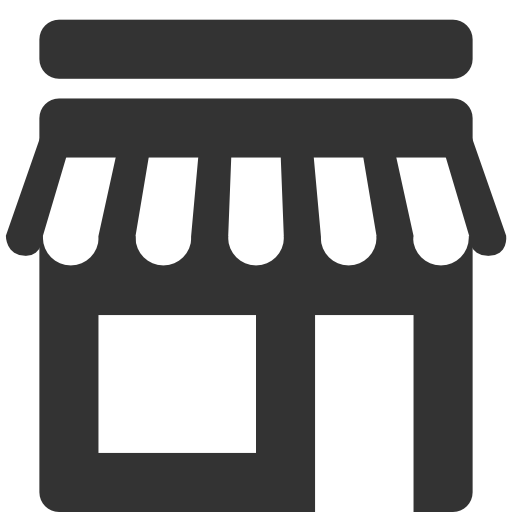 Pharmacy and Health- Health Shop, Online Clinic, Health and Pharmacy Services, Dental, First Aid, Diet and Weight Loss, Hair Loss, Foot Care, Alternative Therapies etc. Beauty- Nail polish, Mascara, Primers, Brows, Foundation, Serums, Cleansers, Moisturizers, Face Masks, Anti Wrinkle, Beauty Vitamins, Makeup Brushes, Makeup Cases etc. Fragrance- Fragrance Gift Sets, Aftershave, Luxury Fragrances, Perfumes, Celebrity Fragrances. Toiletries- Hair Colours, Hair Accessories, Washing and Bathing, Dental, Deodorants, Sun Care, Hair Removal, For Him, For Her etc. Men- Face Wash, Face Scrub, Moisturizer, Anti Wrinkle, Hair Gel and Wax, Shaving Gel/Foam, Gift Sets, Condoms and Sexual Health, Beard Care, Aftershave etc. Electrical- Hair Dryers, Hair Straighteners, Hair Clippers, Electric Shavers, Beard Trimmers, Bikini Trimmers, Epilators etc. Photo- Photo Printing, Albums and Frames, Cameras, Memory Storage, Disposable Cameras, Batteries and Chargers. Opticians- Prescription Glasses, Non Prescription Glasses, Designer Sunglasses, Men/Women/Children’s Glasses. Toys- Bath Time Toys, Construction Toys, Dolls and Play Sets, Learning Toys, Outdoor Toys, Pre-School Toys etc. Gifts- Him, Her, Babies, Kids, Teenagers, Couples, Christmas Gifts. Sun and Holiday- Sun Protection, Holiday Health, Fake Tan and Body Prep etc. Soap and Glory, Bioderma, Elegant Touch, Nina Ricci, Disney Princess, Mamas and Papas & more. Bumper Christmas Offers- Gift by Type, Gift by Recipient, 3 for 2 Mix and Match, Star Gift, Christmas Inspiration, Food and Drink, Secret Santa, Stocking Fillers, Novelty and Gadgets, Toys and Games, Home and Lifestyle. Sun and Holiday Mania- Sun Protection, Fake Tan and Body Prep, Holiday Vitamins, Allergy and hay fever protection. Alluring Combos under Mother and Baby- Baby Wipes, Nappies and Feeding, Changing Mats, Baby Oil and Lotion, Mother and Baby gift Sets, Prams, Baby Monitors, Push chairs, Baby Bouncers, Nursery Furniture Sets, Cribs and Moses Baskets, Travel Systems . Pharmacy- Need online medical assistance? No worries, just give the Boots Pharmacy Team a quick call! Photo Processing- A sprawling array of personalized photo gifts, albums, cards, cushions, mugs, wall art and same-day-collect gifts await you at Boots! Opticians- Highly seasoned opticians and eye care experts are at your service. Boots Hearing Care- Whether you’re on the lookout for Professional Hearing Care Services, FREE Hearing Tests, Interest-Free Hearing Aids or Hearing Aid Batteries, you’ve come to the right place. Insurance- Need Travel, Health or Dental Insurance? Boots extends an enamouring range of insurance packages for you. From £10 all the way up to £4,950, there are myriad denominations that you can pick from and gift your near and dear ones. Just select a value, currency and card design, and reap the benefits of a fuss-free gift shopping experience! You can also send a gift card to your friend for purchasing Nike’s branded clothes and footwear, available from just £20. Stack loads of points and redeem them as you fancy! As a privileged ‘Advantage Card Holder’ at Boots, your account will automatically get credited with 4 points for every £1 you spend shopping at Boots. Also receive plenty of personalized ‘members-only’ offers in your inbox. It doesn’t end here because you will also be sent the exclusive Boots ‘Heath and Beauty’ Magazine absolutely free, and get free invites to exclusive events. Mega-Deal: For Advantage Card Holders who join the Boots Parenting Club, or aged above 60, you get 10 points for every £1 spent! You can either opt for the ‘order and collect’ service (order by 8pm, collect the next day by 12 pm), or pick from the standard and express delivery services. International deliveries warrant different rates and can be checked upon at the Boots official website. The retailer offers a nominal 28-days return policy; lest you wish to exchange an item, the same return-procedure needs to be followed up with a new order placement.